To effectively communicate your message to a wide audience at an exhibition, you must first consider the size of graphics, what you are advertising, how eye-catching it will be, will all the vital information be totally visible in a crowd of people and will I be able to transport the display boards to the venue easily? Once you have decided on the graphics and messages, you will need to ensure your exhibition display boards are the correct size for the purpose. Whether you choose a modular display system, linked pop-up stand or banner stand, any exhibition display stand can enhance your message when your graphics appear on them. Ensure the most important part of the advertisement is at the top, for instance, it may be your company name or logo, as people may need to see your display over other people’s heads if your exhibition is extremely busy. Use eye-catching colours that will draw the eye of the passer-by. Keep the wording simple but informative. 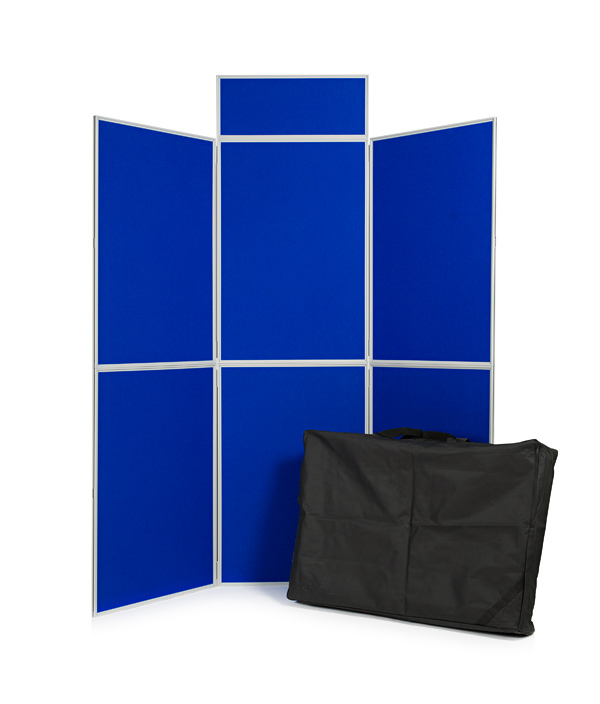 If a room is a bit tight for you to transport your display board to your venue, folding display boards are an ideal choice. Folding display boards can be of lightweight aluminium and are easily assembled upon arrival on your venue. You can choose from large stands where you are able to slot the panels together very quickly, or smaller table top stands or pop-up case stands. 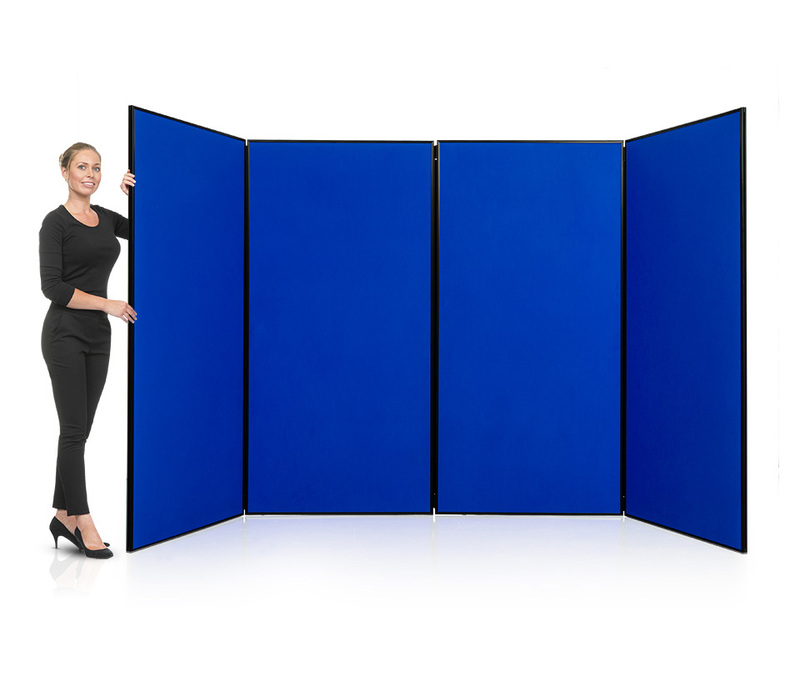 Whichever you choose, you are able to ensure your folding display board will be eye-catching. Folding display boards are an excellent choice if you are visiting shopping malls and wish to advertise your product or service inside the mall. If you feel that your product or service needs to be advertised, then why not use a presentation display board? These boards are available in a variety of shapes and sizes, and it is down to personal taste which one to choose from. You may feel that an aluminium presentation display board would be just the right design for you if you require pavement advertising. These sturdy aluminium boards certainly can help advertise your service or product. Alternatively, another presentation display board design is the panel board which is ideal for indoor use and comes in a variety of sizes and shapes. You may decide on a lockable exterior presentation display board which offers the facility of updating your display information as often as you wish. These display boards can often be referred to as ‘Bulletin Boards’. These boards are commonly used for brief messages, news items, community or medical information, advertisements, events, in fact, whatever message needs to be advertised. These boards can be discreetly placed on a wall.